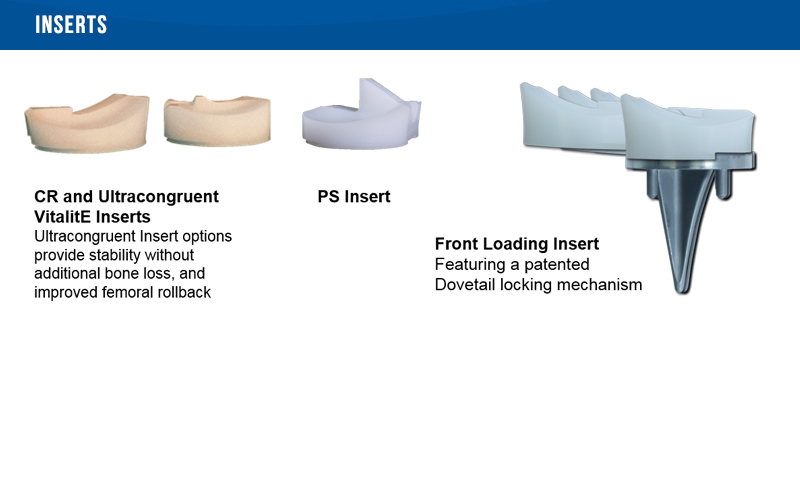 The Consensus Knee System has been developed on a foundation of established design principles, proven clinical experience and intelligent engineering. 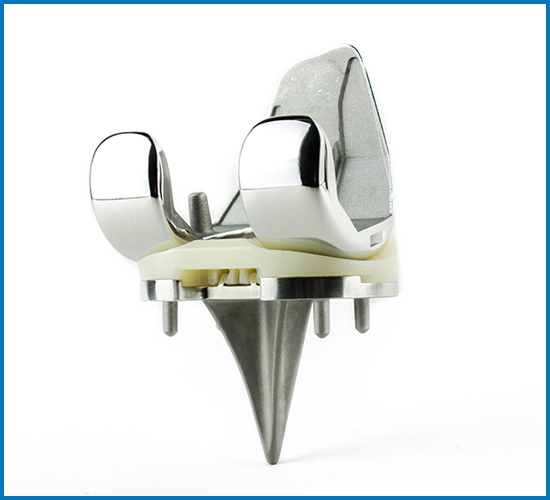 The result is a Knee System incorporating state-of-the-art features providing excellent performance – predictably and reproducibly. 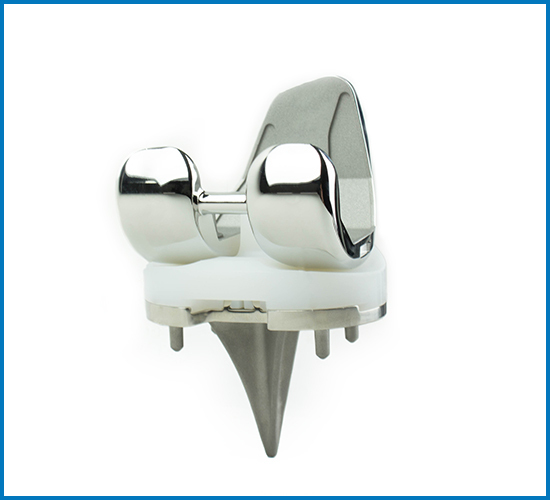 Several factors, often competing, were balanced to achieve a system truly reflecting the consensus among mainstream orthopedic surgeons. 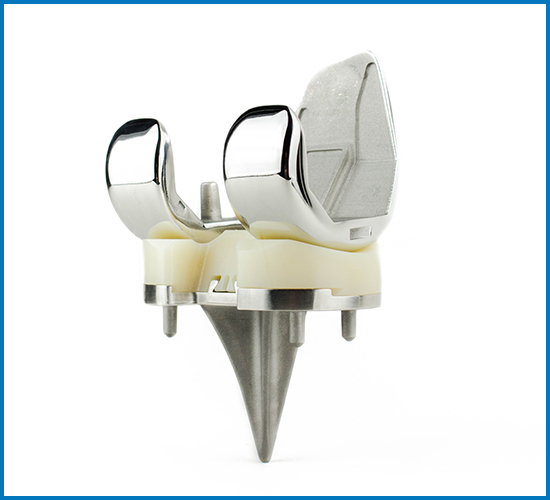 The Consensus® Knee System preserves and utilizes healthy ligamentous structures to allow for more normal kinematics. 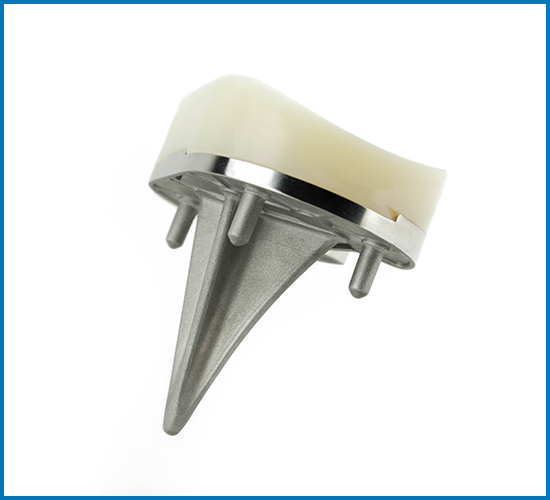 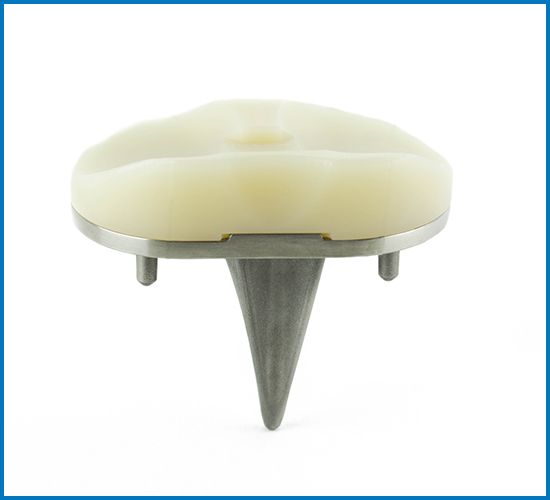 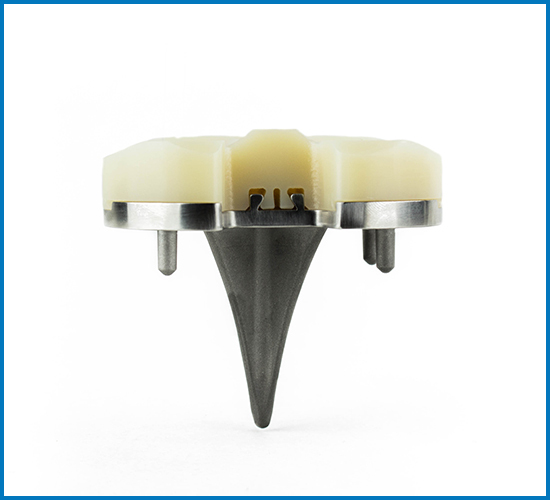 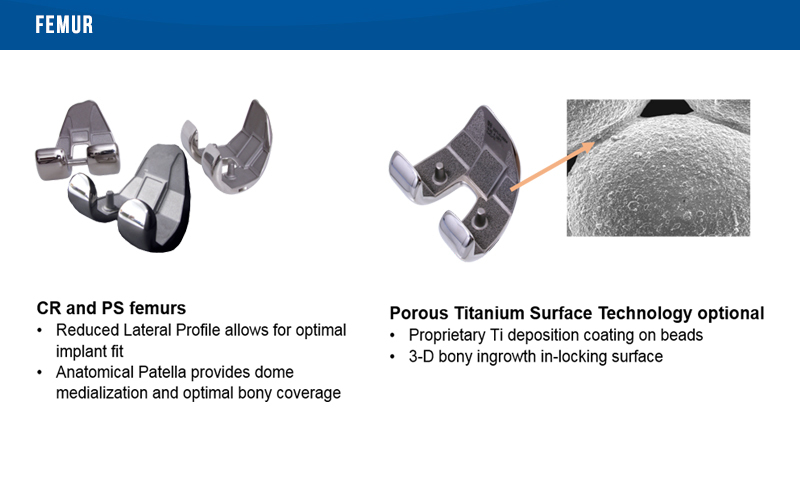 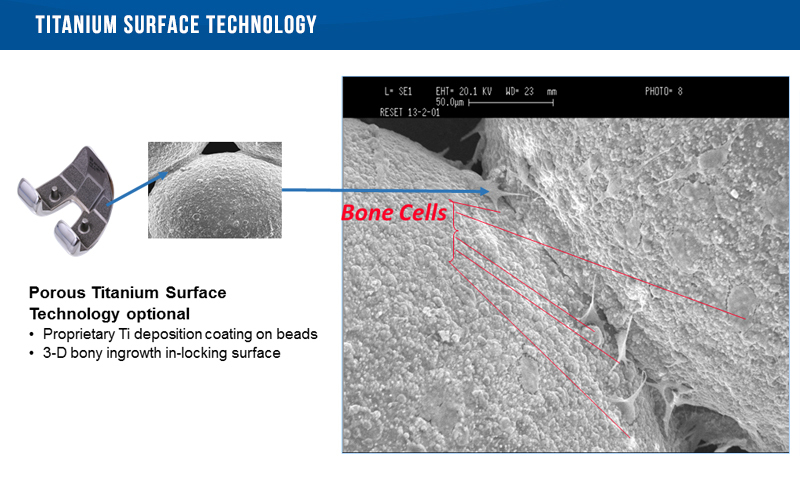 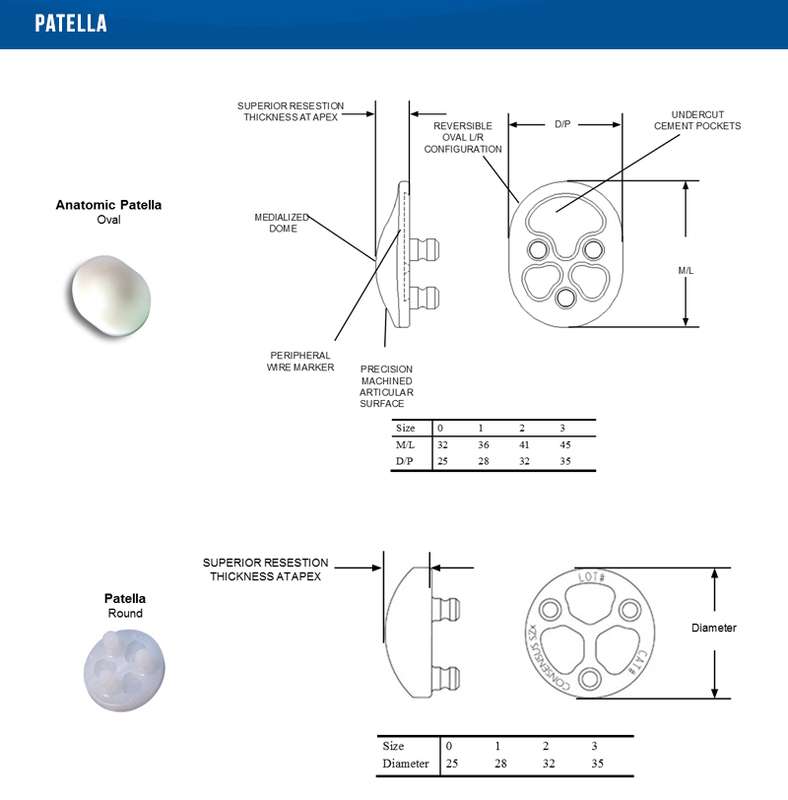 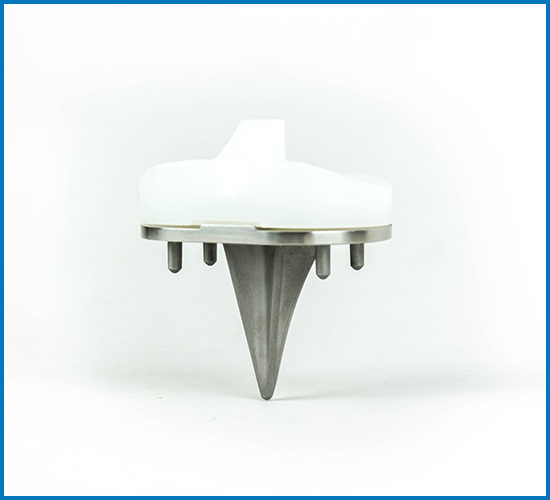 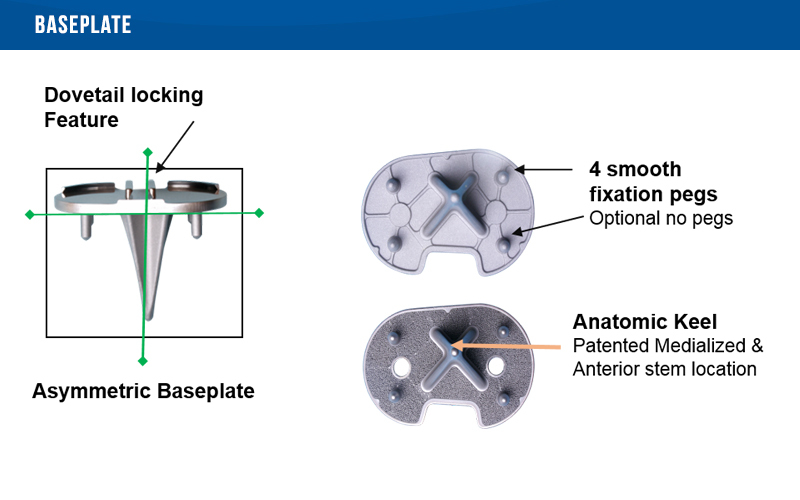 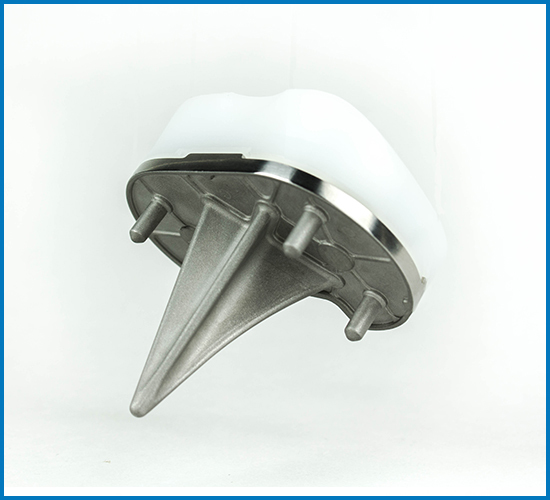 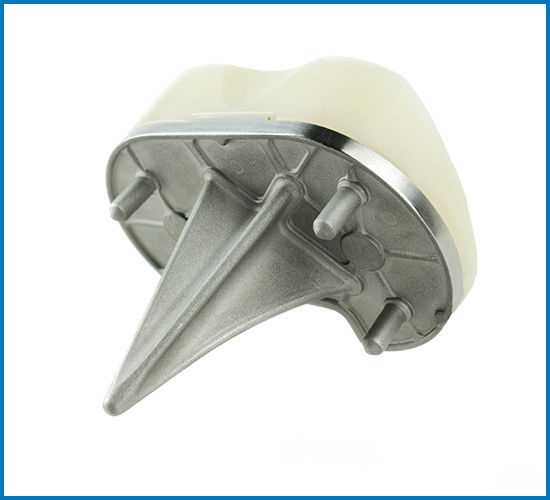 For cases where the soft tissues are not functional, the PCL substituting Tibial Inserts or the Posterior Stabilized System are available for increased stability.